The Usambara’s are a part of the ancient eastern arc chain which mountains stretch in a broken crescent from the Taita hills in southern Kenya down to Morogoro and the southern highlands. They are estimated to be at least 100 million years old and the rocks forming them may be as much as 600 million years old. The mountains are home to an exceptional assortment of plants and animals and represent one of the highest degrees of biodiversity on the continent. 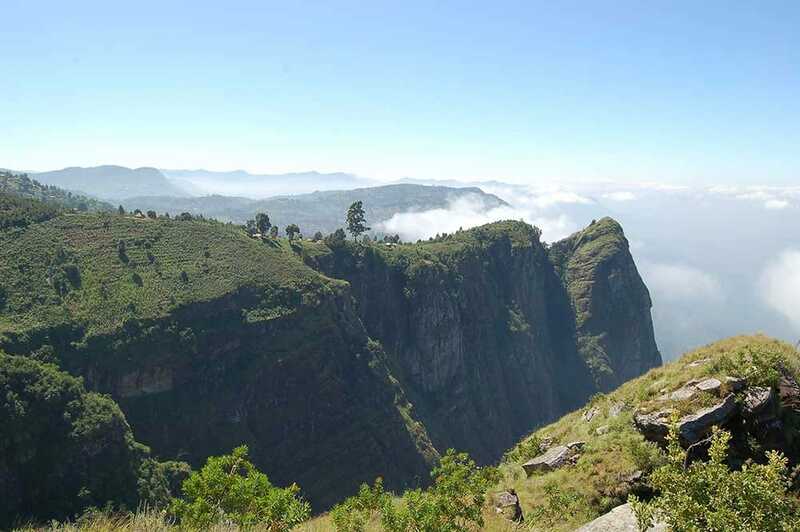 The East Usambara mountains belong to Eastern Arc Mountains, which is a chain of isolated mountains stretching in a great arc from Southeast Kenya to Southwest Tanzania. Geologically the mountains are very old – at least 100 million years. 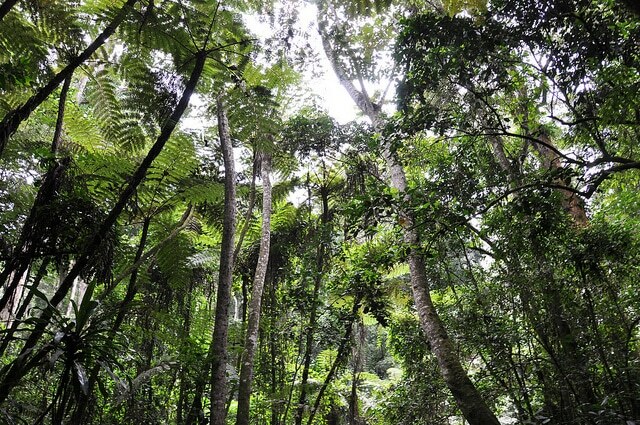 The total area of African rain forests diminished due to cold and dry periods which started about 2.5 million years ago. The Indian ocean maintained the moist climate required by the rain-forests. The individual Eastern Arc Mountains became isolated from the large African rain-forests and finally from each other. Different from the classic picture of East Africa – savannah – this is a lush and green area. 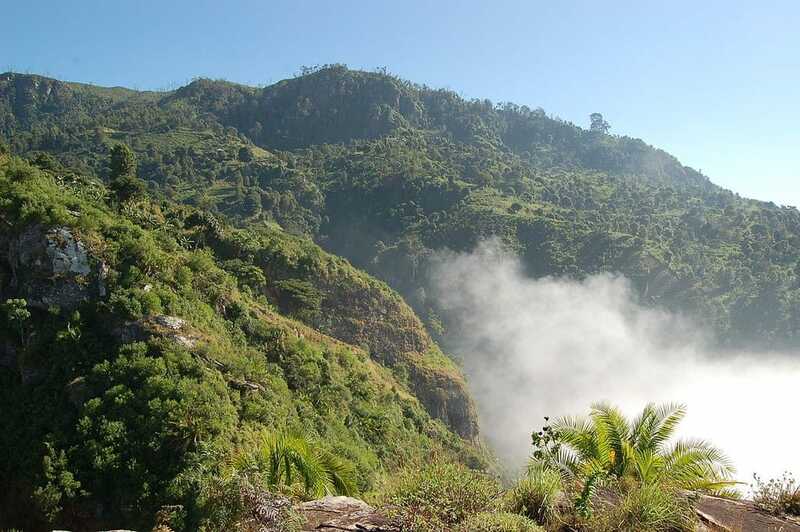 The natural vegetation of submontane forest supports a wide variety of flora and fauna, much of which is endemic and for which the area is renowned both nationally and internationally. It is considered an international ‘hot spot’ for bio-diversity. 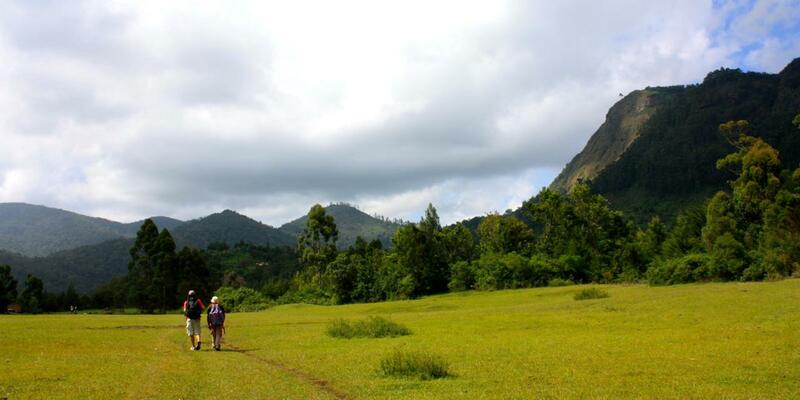 The East Usambaras are particularly well known for bird life, with over 350 recorded species. The Usambaras are a bird-watching paradise. Abundant and diverse species can be spotted and according to experts, the Usambaras is one of Africa ’s best bird-watching locations. There are many endemic plant and animal species in the Eastern Arc Mountains – more than 2000 plant species of which about 25% are endemic. Out of the 276 tree species 50 are endemic! 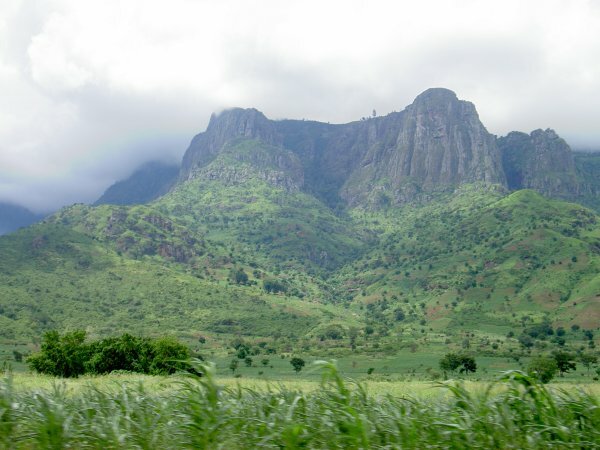 The East Usambara mountains are the closest to the sea (only about 40 km) and due to moist climate the number of endemic species is remarkable. There are 16 tree species which can be found in the East Usambaras only. The forests of the East Usambaras have many rare species in all groups of animals, except mammals. High level of endemism are found amongst molluscs, amphibians and reptiles. The East Usambaras have been compared to Galapagos Islands with regard to diversity of endemic species. The genus Saintpaulia, or African violet as it is commonly known originates from North-East Tanzania. During the year 1982, Baron Walter von Saint Paul Illaire, then District Commissioner of Tanga Province, found wild plants with small blue flowers. The species was introduced to horticulture and since then it has enjoyed spectacular and ever increasing popularity as indoor plant. Nowadays, the East Usambaras is one of the few places where Saintpaulia still occurs – there are eight species growing in the area.